We’re on pace to provide the citizens of the Greater Sandy Spring community nearly 35,000 standby hours while responding to approximately 6,100 calls for service. 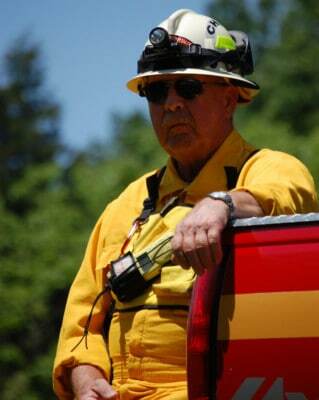 SSVFD leadership has many years of experience supported by incredible membership. 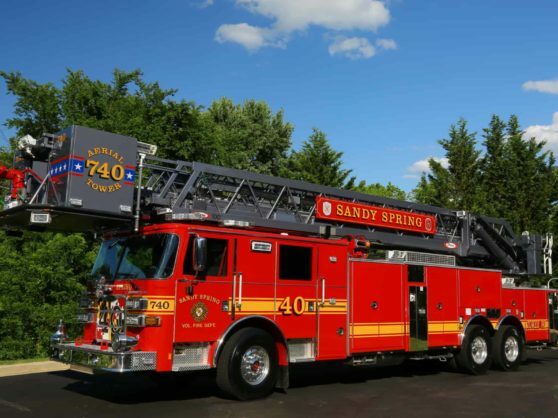 Located at 17921 Brooke Road in Sandy Spring, Station 4 serves Sandy Spring, Ashton, Brinklow, Ednor & Norwood communities. 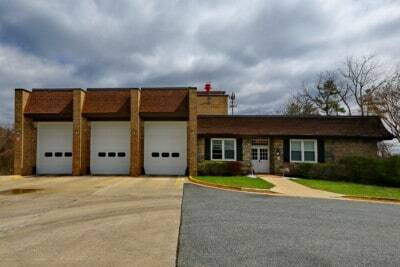 Station 40 is located at 16911 Georgia Avenue in Olney, Maryland, Station 40 serves the Olney, Brookeville and portions of Norbeck communities. 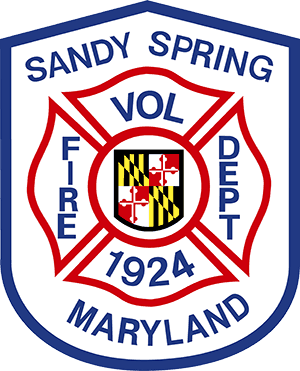 Learn more about the Sandy Spring Volunteer Fire Department, our history, how we function, our fallen heroes and more. 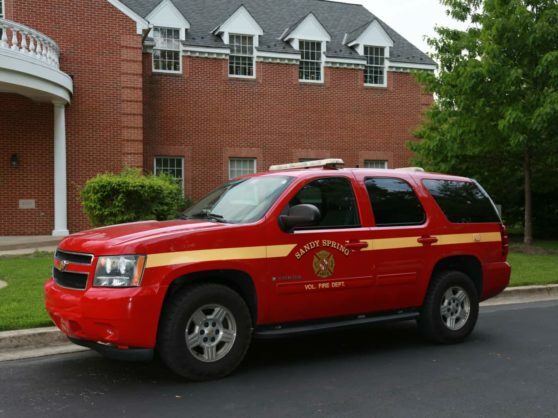 With 8 types of membership, we allow individuals from all backgrounds & experience levels to participate in supporting the SSVFD.